Can’t Decide Which 2018 Volkswagen Vehicle is Right For You? Balise Volkswagen Can Help! Now that you know you’d like to purchase or lease a new Volkswagen, we know deciding on a model that is going to fit your driving needs can be tough. Luckily for you, you’ll have plenty of help throughout this process! At Balise Volkswagen, our consultants will take the time to listen to your concerns and personal driving needs. We want to ensure you’re driving away in a model you’re going to love years down the road. From sedans like the Volkswagen Jetta to SUVs like the new Volkswagen Atlas, we’re certain we will have something you’re searching for. If you need a lot of room for passengers, an SUV may be the right choice for you. 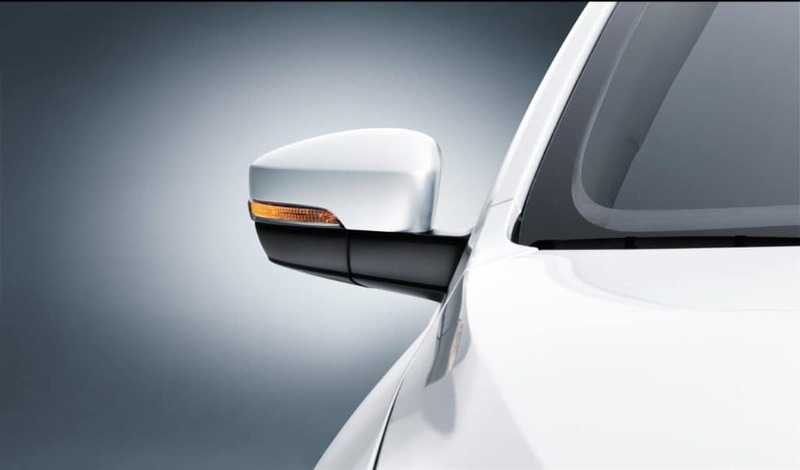 If fuel efficiency is at the top of your list, then purchasing a sedan may be the right option. Other factors to consider are if you prefer automatic or manual shift, how much cargo you need to carry, and your must-have safety features. By determining these things first, you’ll have an easier time narrowing down your vehicle search. Whichever new Volkswagen you opt for, you can rest assured it will be reliable, comfortable, and fun to drive. Feel free to contact our team to schedule your test drive, and we look forward to seeing you soon! 0 comment(s) so far on Can’t Decide Which 2018 Volkswagen Vehicle is Right For You? 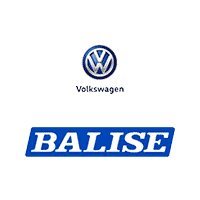 Balise Volkswagen Can Help!